It’s time to fire up the cornballer, because Arrested Development is about to bring us our new favorite (murder?) mystery. Just a few months ago, it was confirmed that the beloved cult series would be returning for a fifth season on Netflix and now, Jason Bateman — who plays beleaguered middle son Michael Bluth — has revealed that the upcoming season will be a whodunit. According to Bateman, the series will revolve around the mysterious death of Lucille Austero aka Lucille 2. This might be the best thing ever. Seriously though — we’re surprised the Bluths haven’t already been involved in a mysterious death. With the entire cast returning for the series — including Michael Cera, Portia de Rossi, David Cross, Jessica Walters, Tony Hale, Alia Shawkat, Will Arnett, and Jeffrey Tambor — there are endless possibilities to the shenanigans the Bluths will get into. 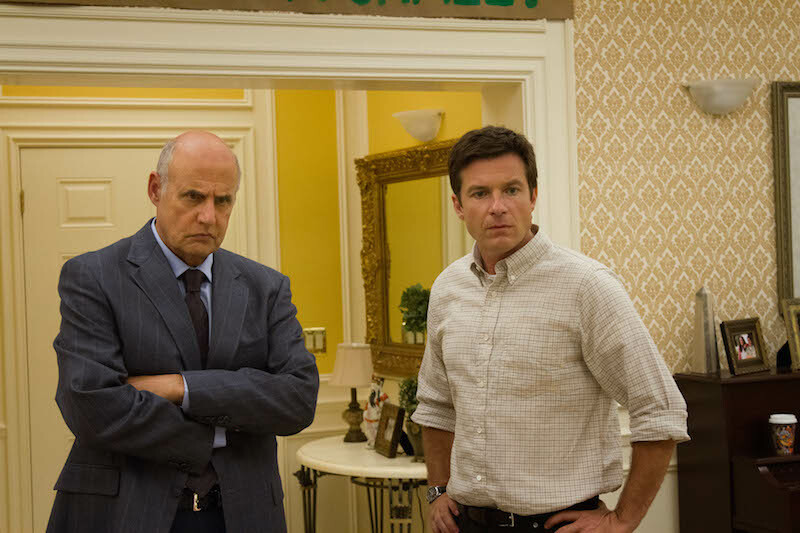 Bateman added that the upcoming season will hopefully not be the end of Arrested Development. The actor told EW that the new season was the second part of a “three-act story” creator Mitch Hurwitz wanted to tell after the untimely cancellation of the series back in 2006. “The first act was done on the first batch of Netflix episodes [in 2013], and we’re about to do now the second act of that story,"Bateman said. "And then the act third act presumably will be done if we can all get it together at a later date, maybe in another few years." While the series won’t return for another year, we’re already compiling a list of suspects (looking at you, Lucille Bluth). We can’t wait for the series to return in 2018!